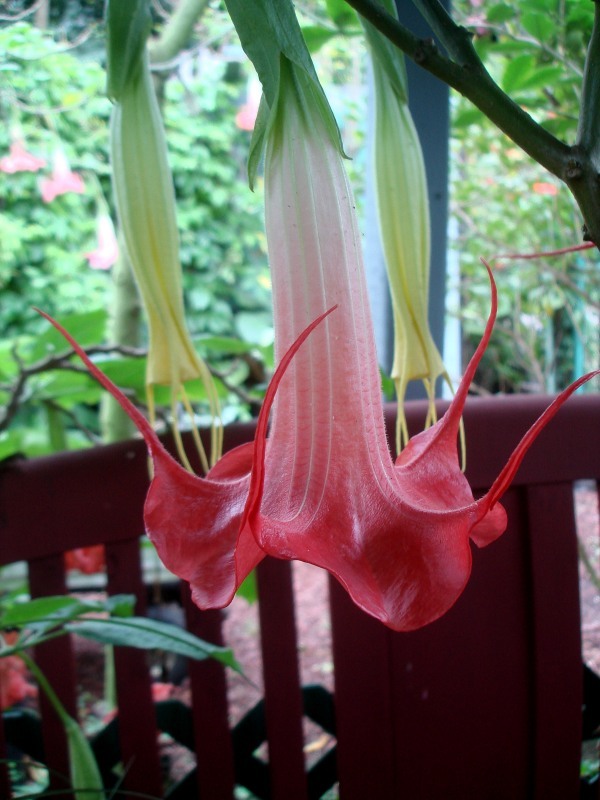 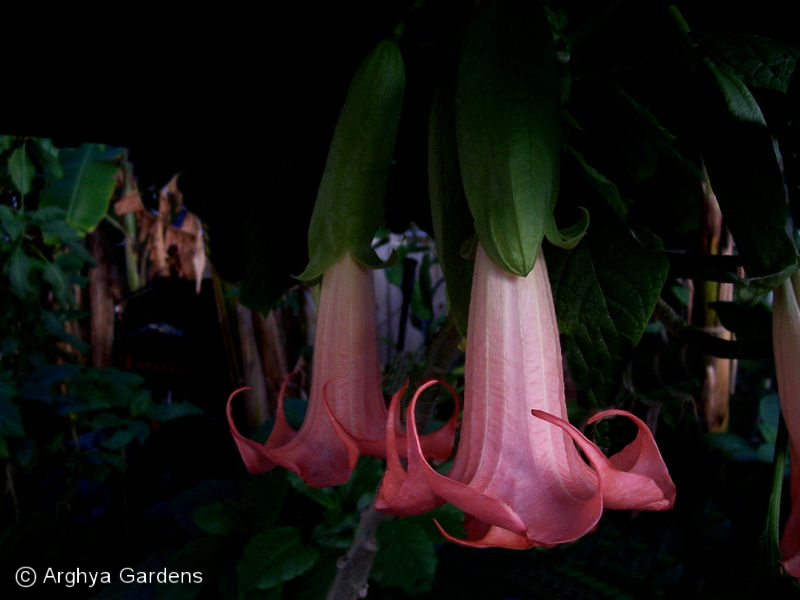 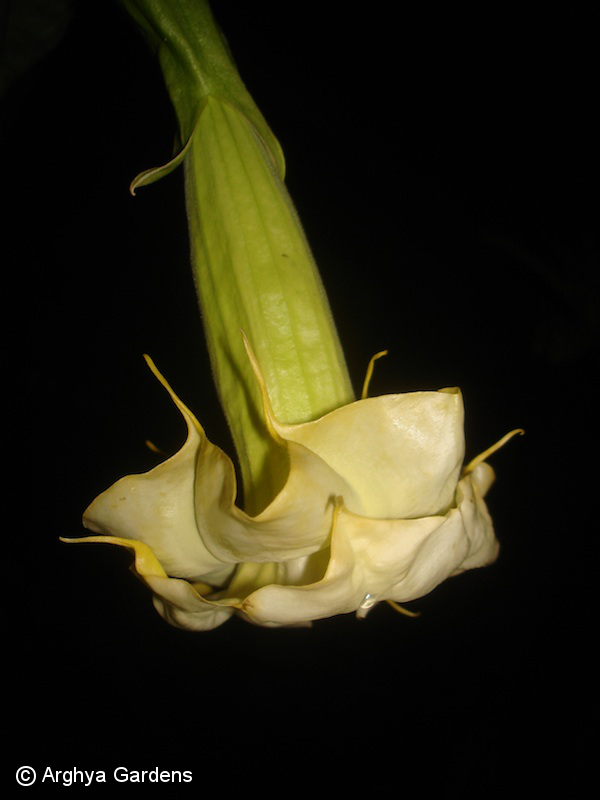 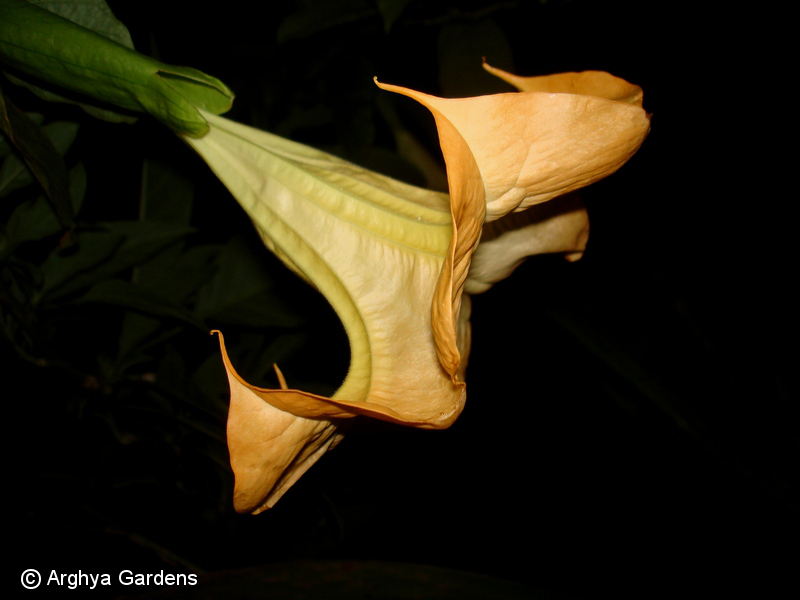 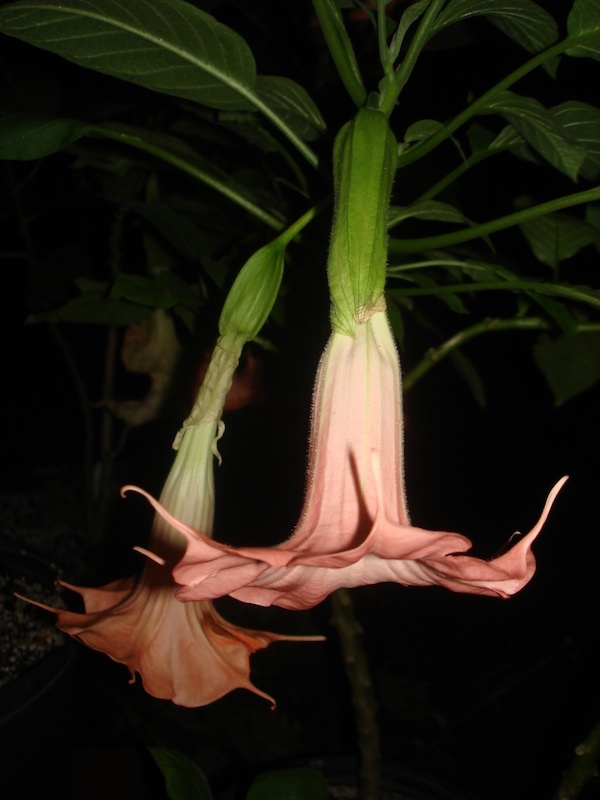 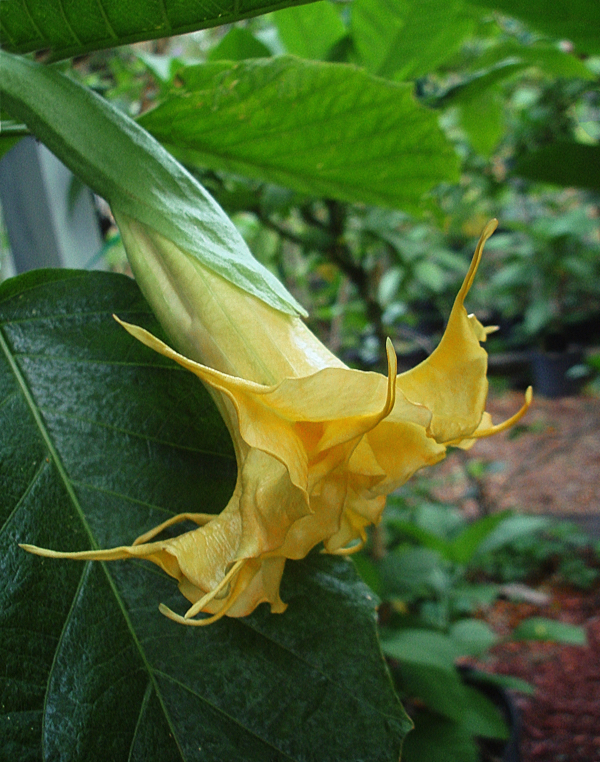 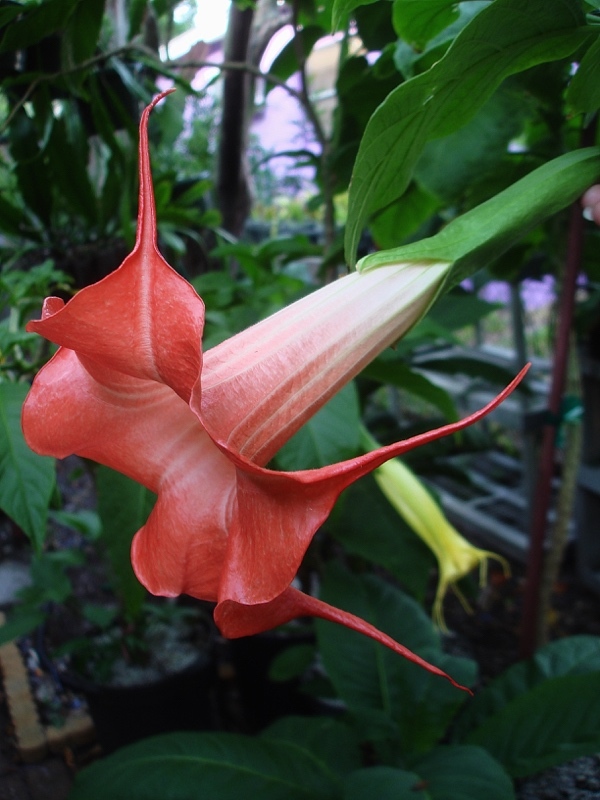 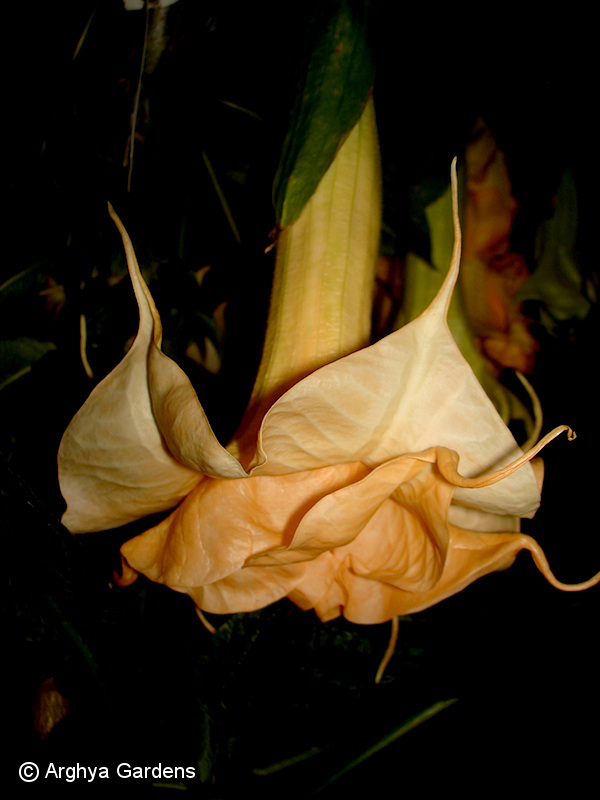 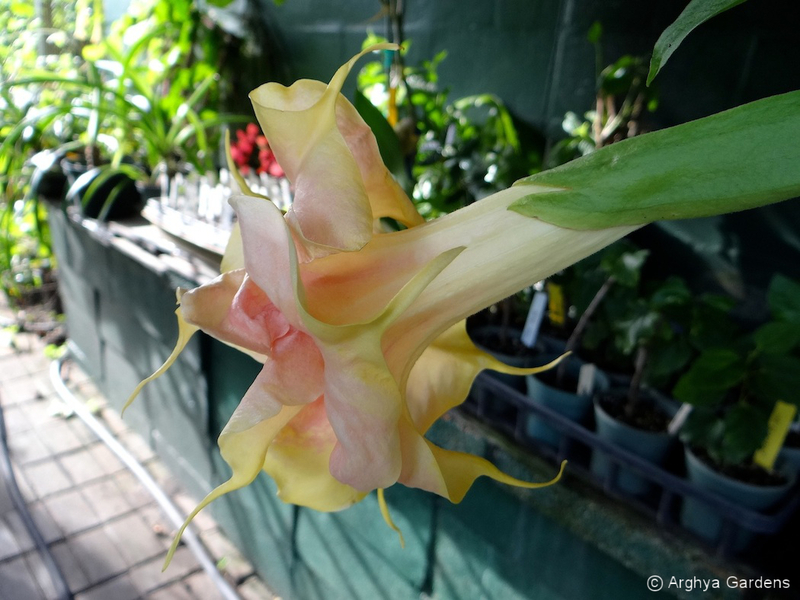 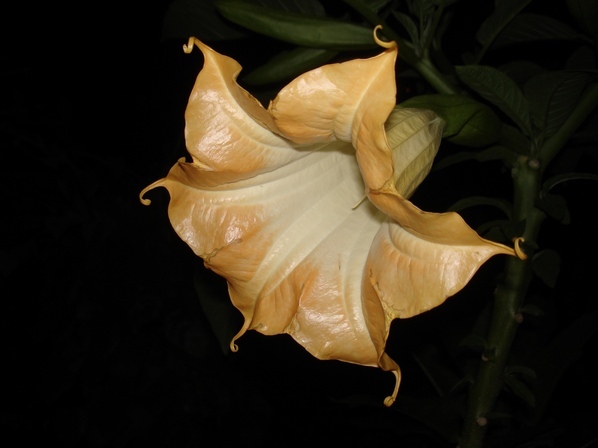 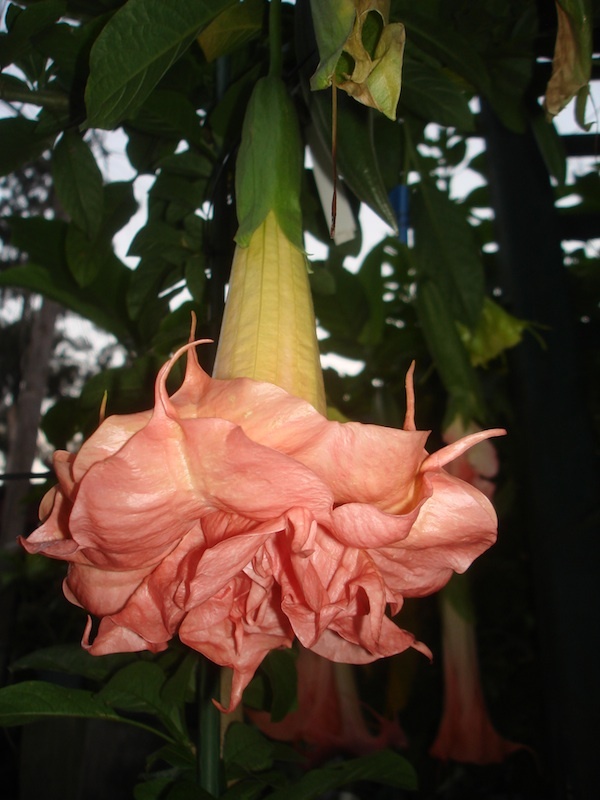 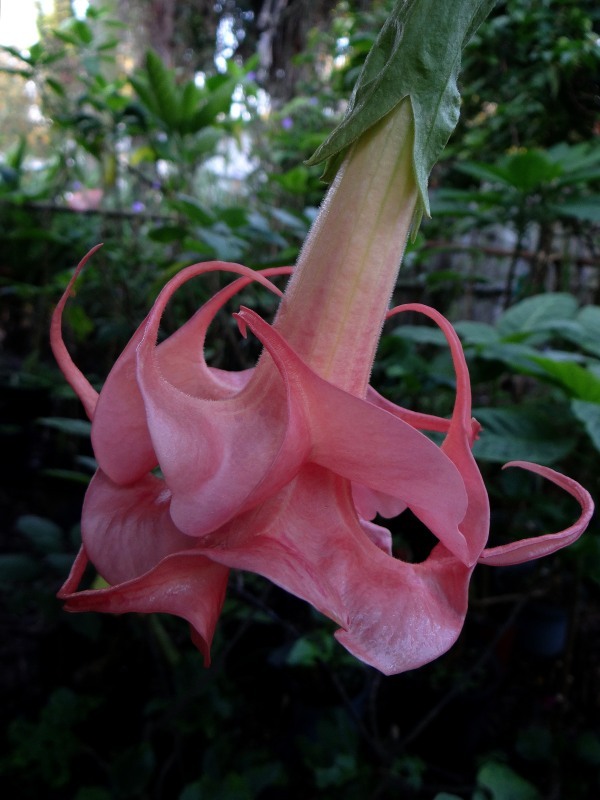 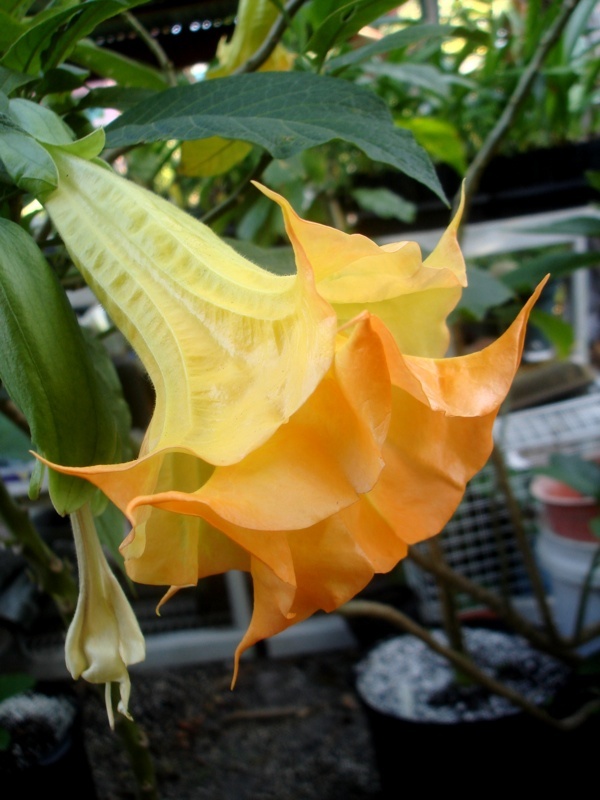 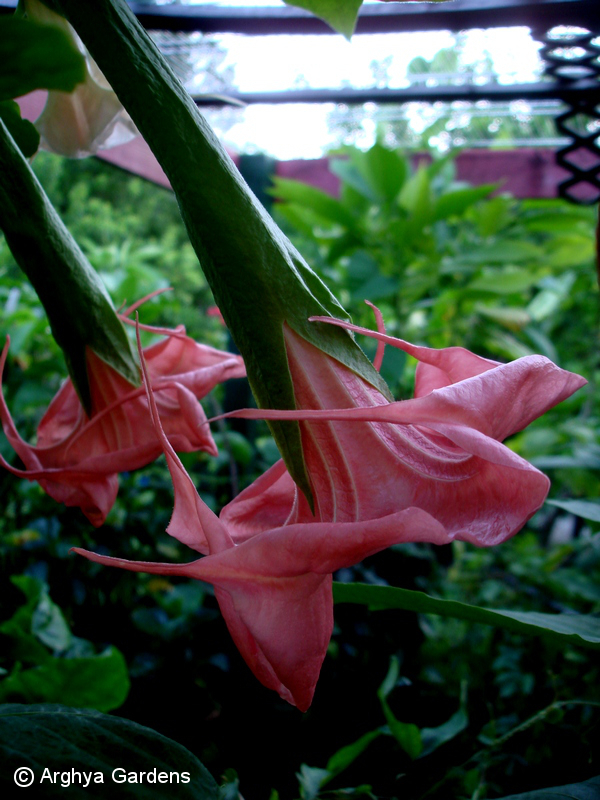 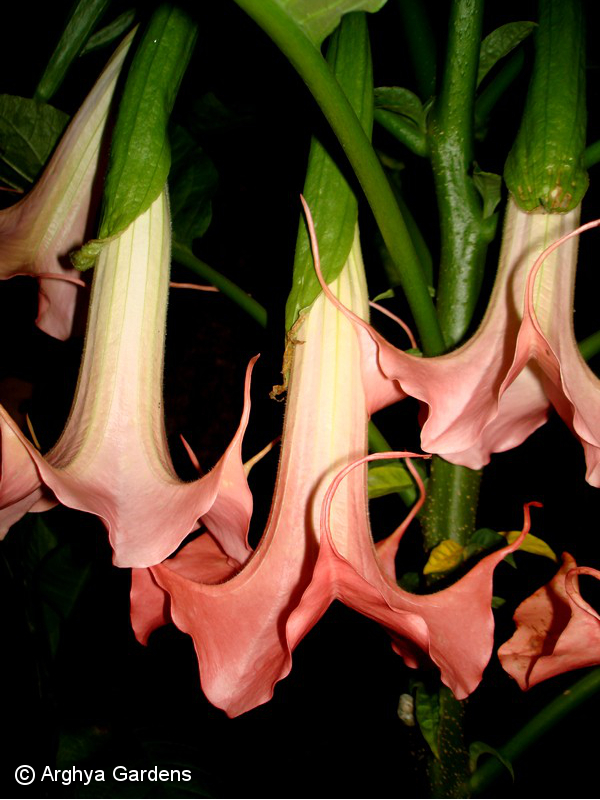 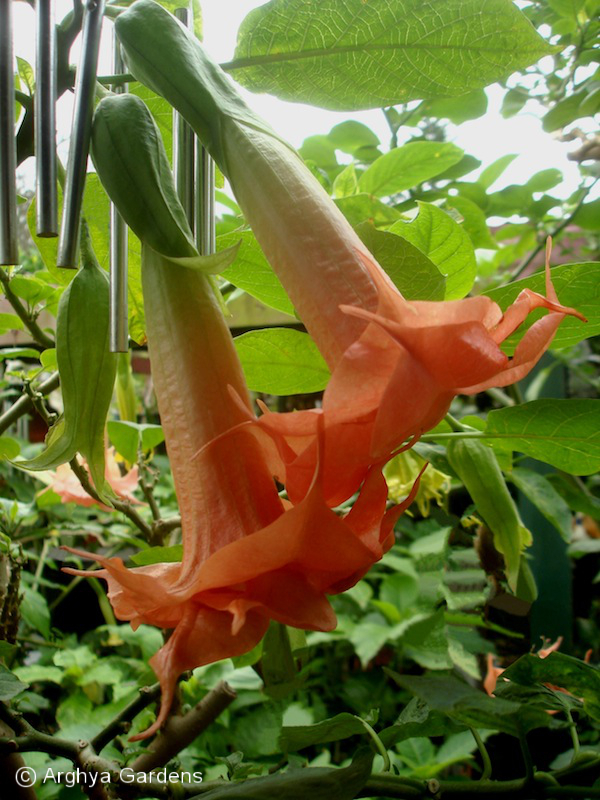 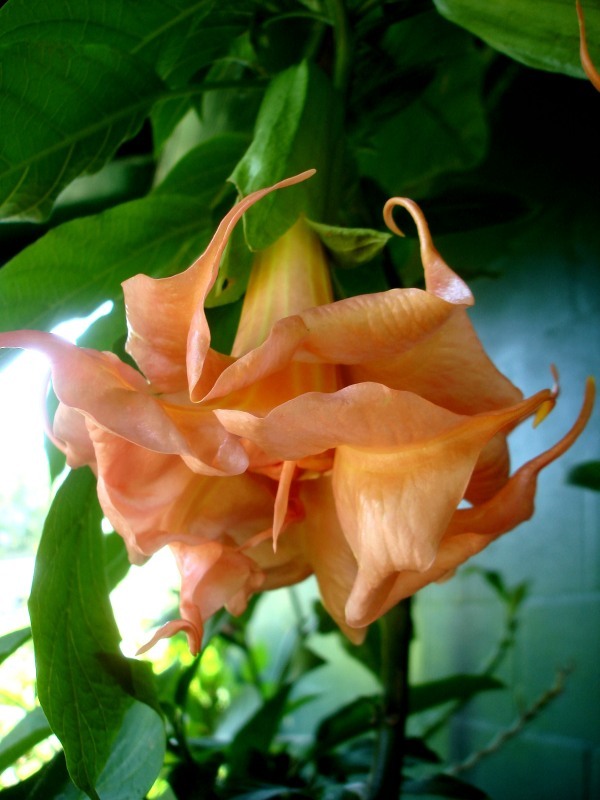 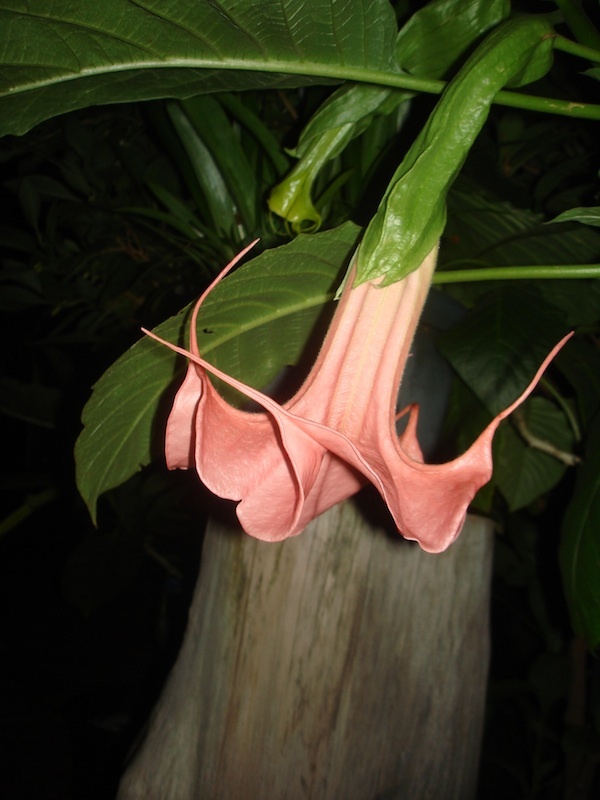 Our brugmansia hybrids. 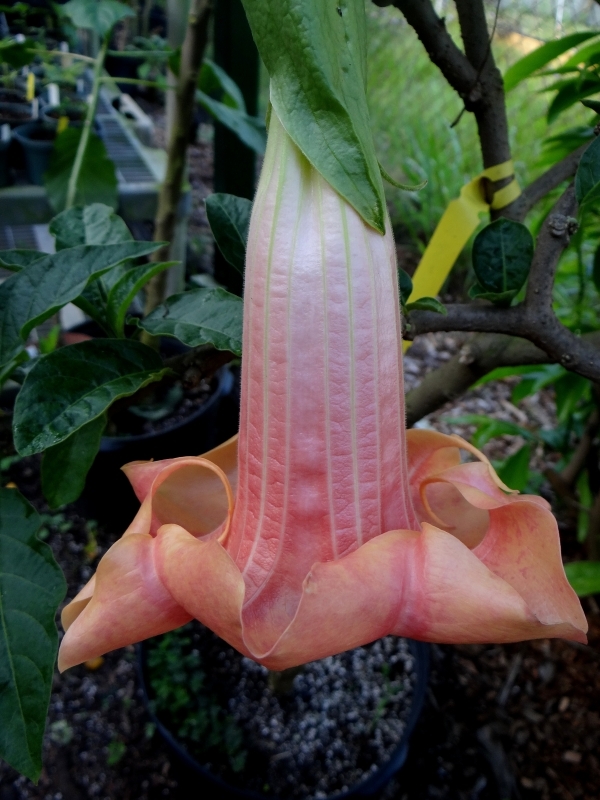 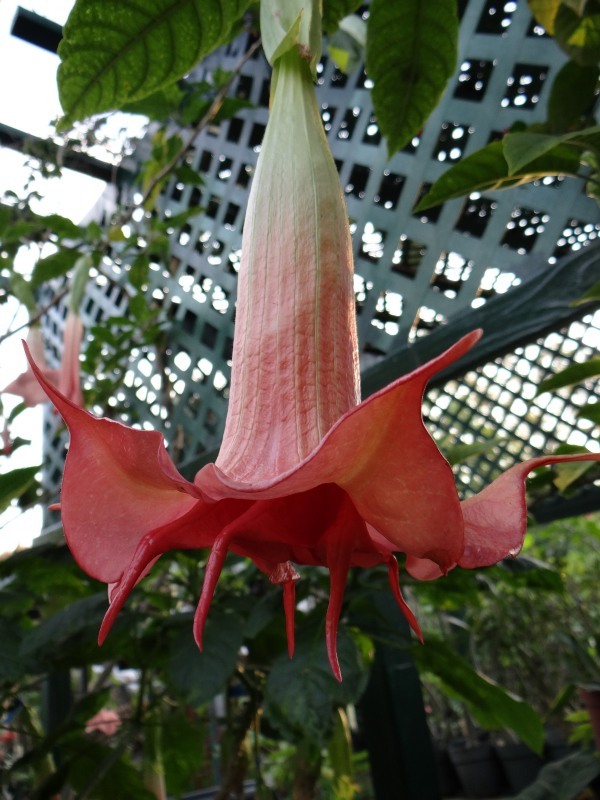 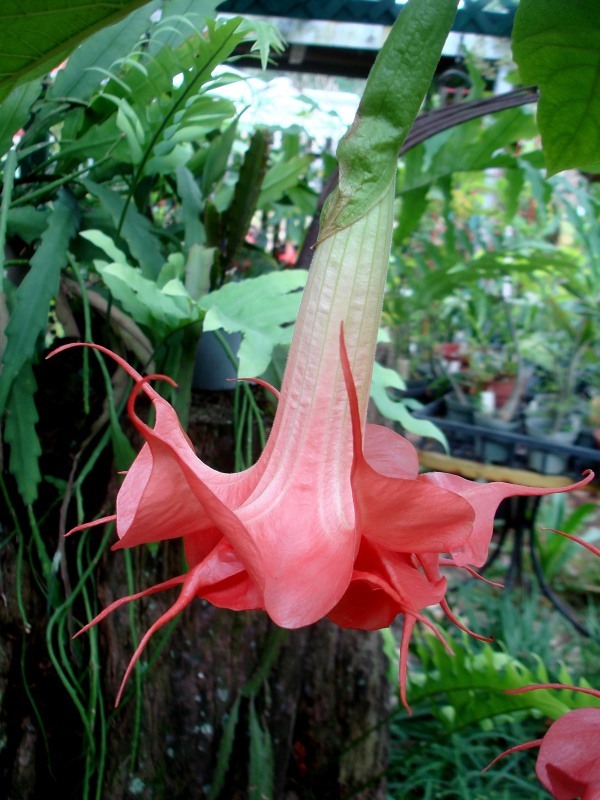 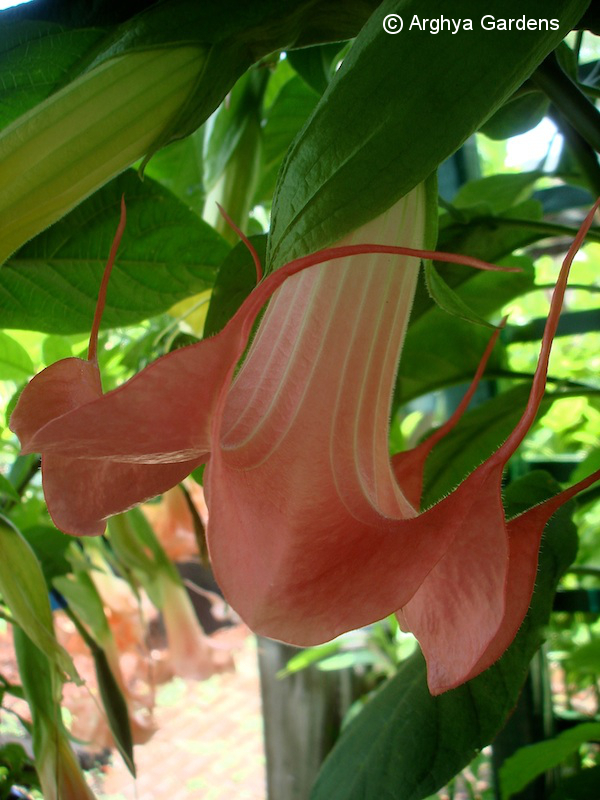 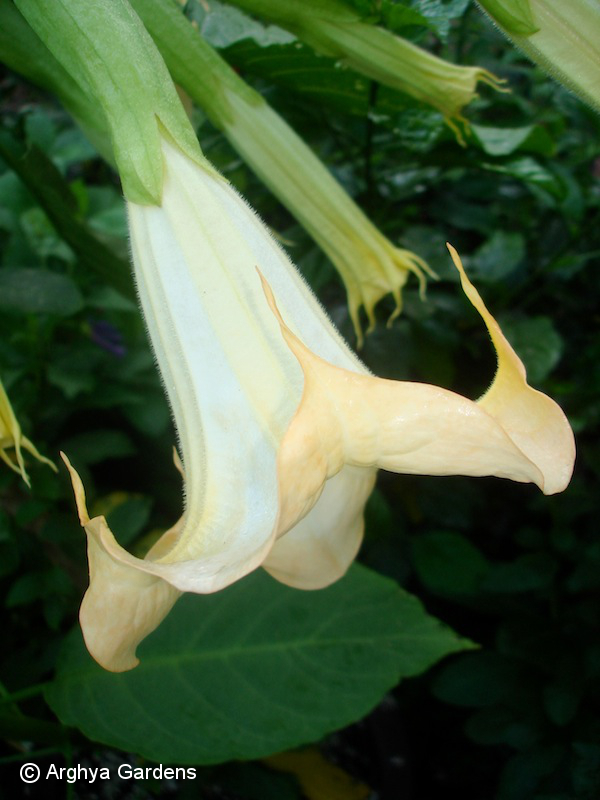 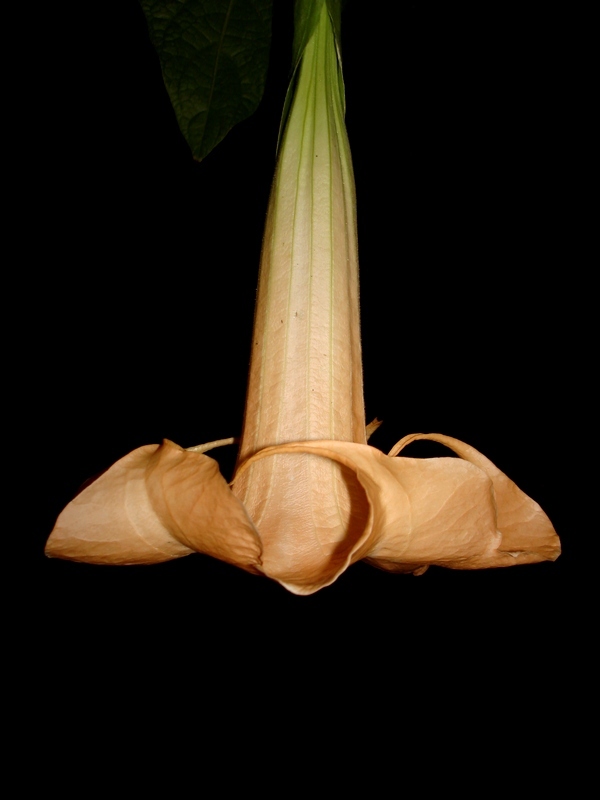 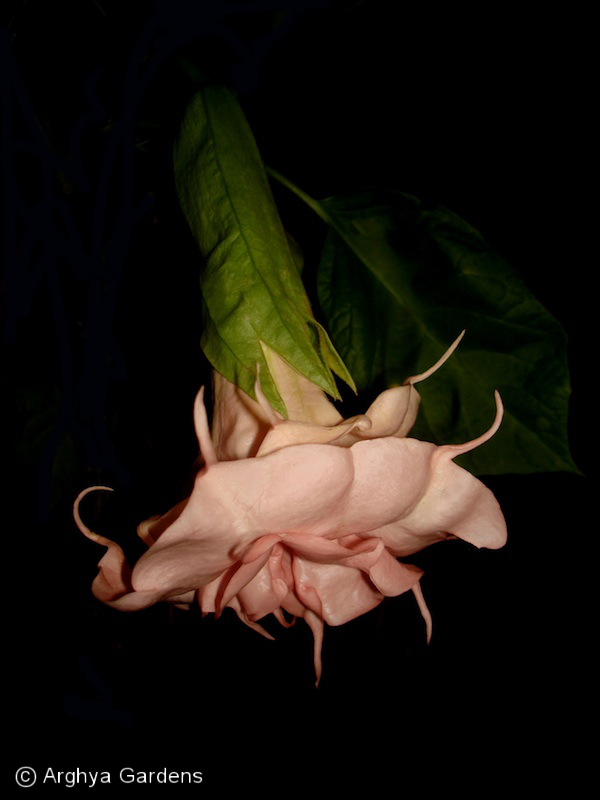 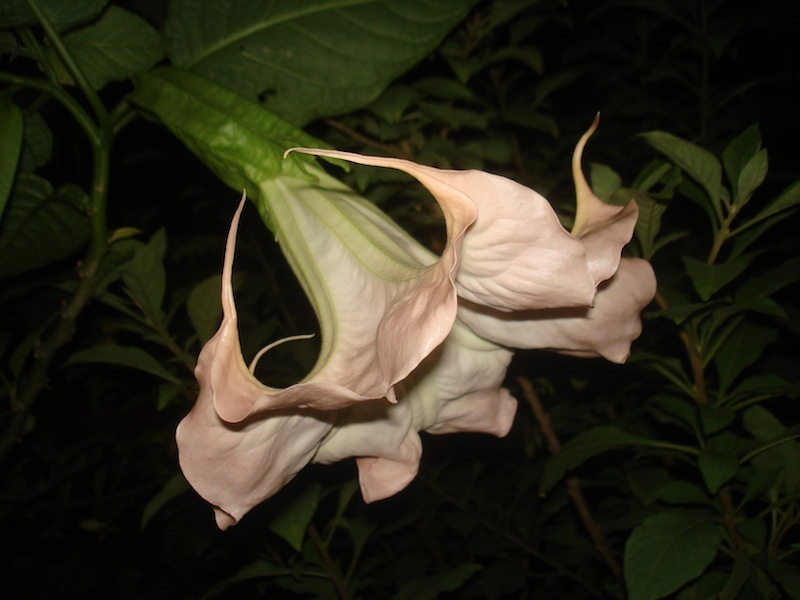 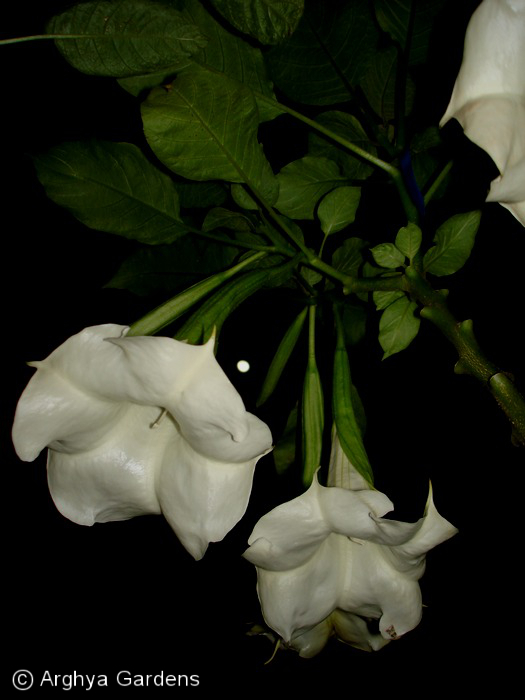 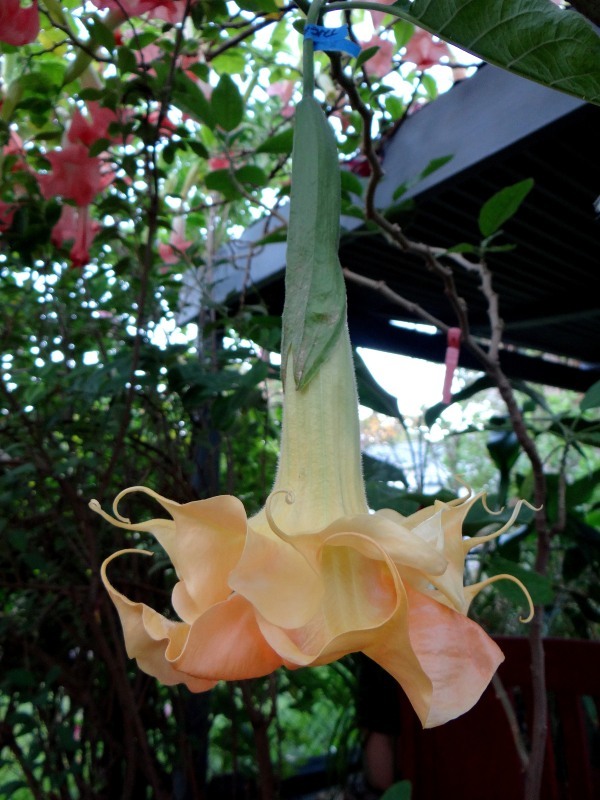 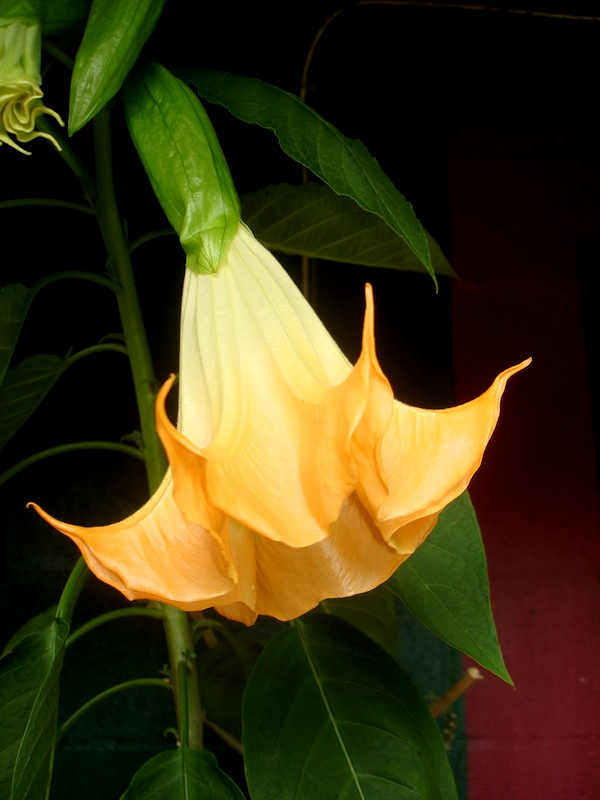 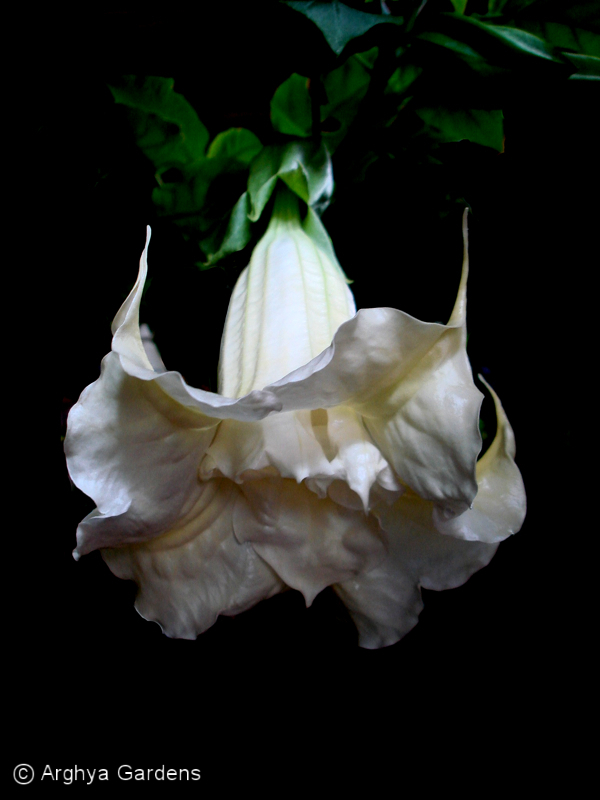 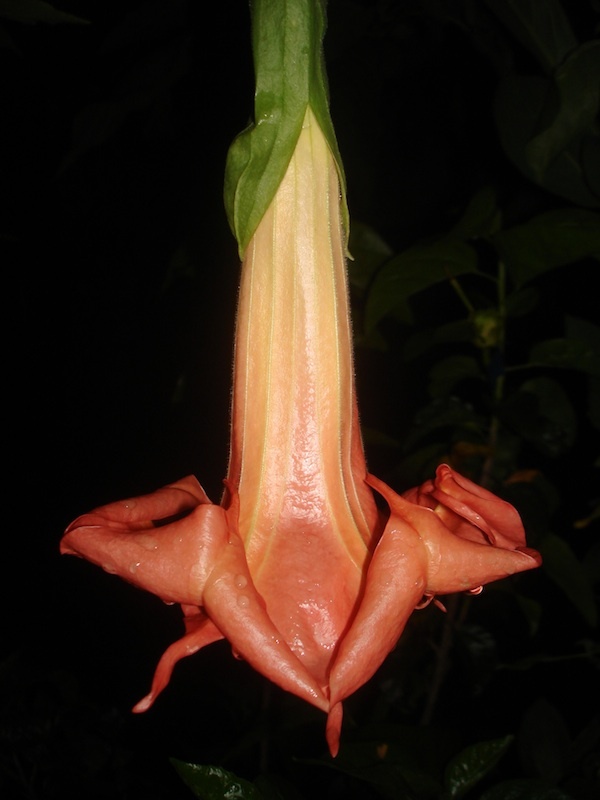 Available here or through other fine brugmansia retailers. 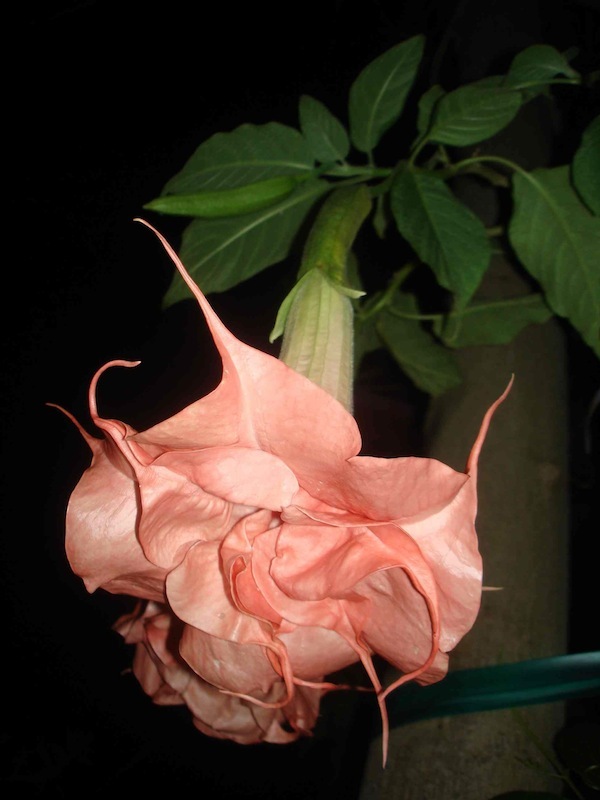 Posted in our eBay store when available. 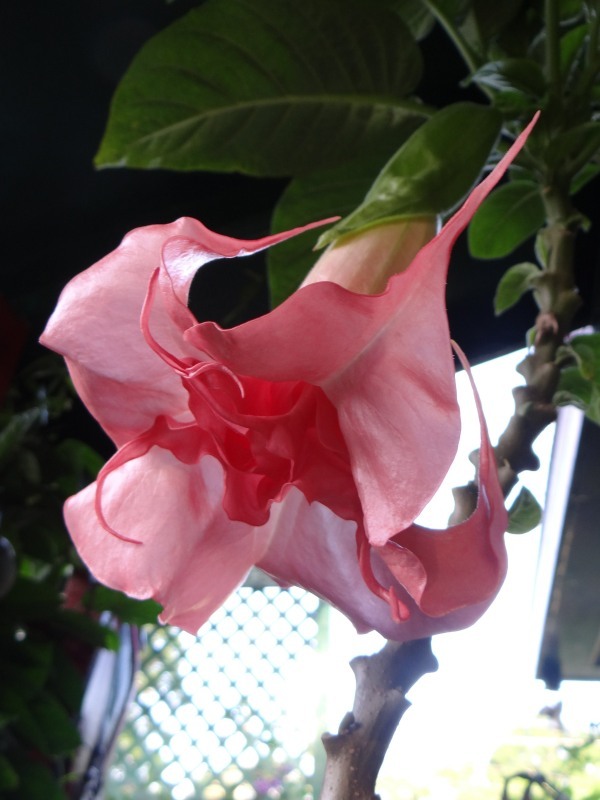 *Please note that starred hybrids are no longer available from us. 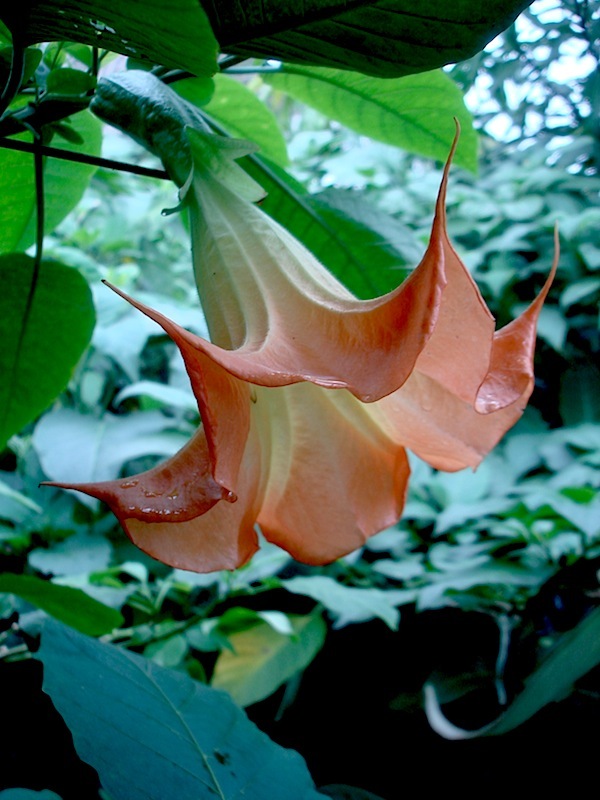 Others were not widely circulated, but may be somewhere out in brugland and require a hunt. 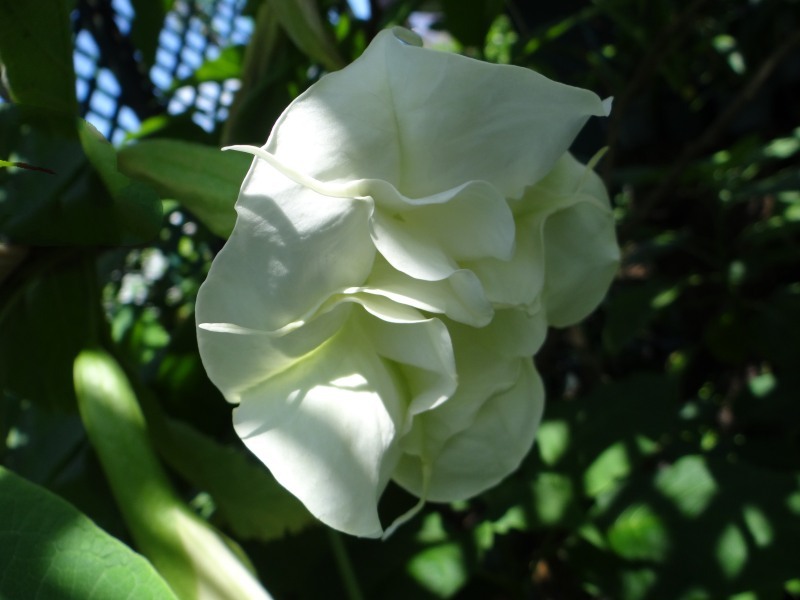 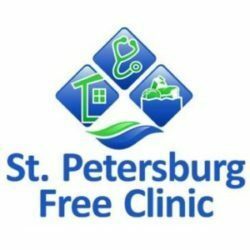 We include them as part of our breeding history and for reference only. 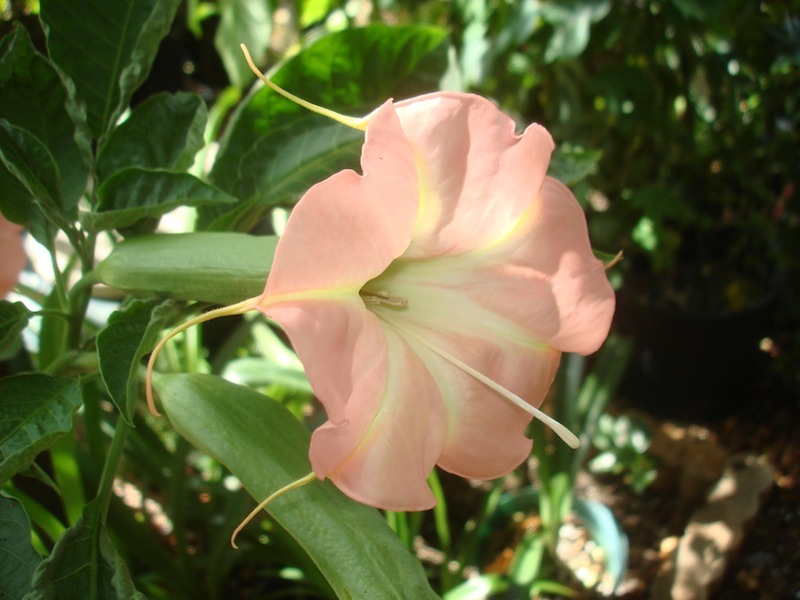 Please also note that many of our hybrid seeds have been distributed and grown out internationally. 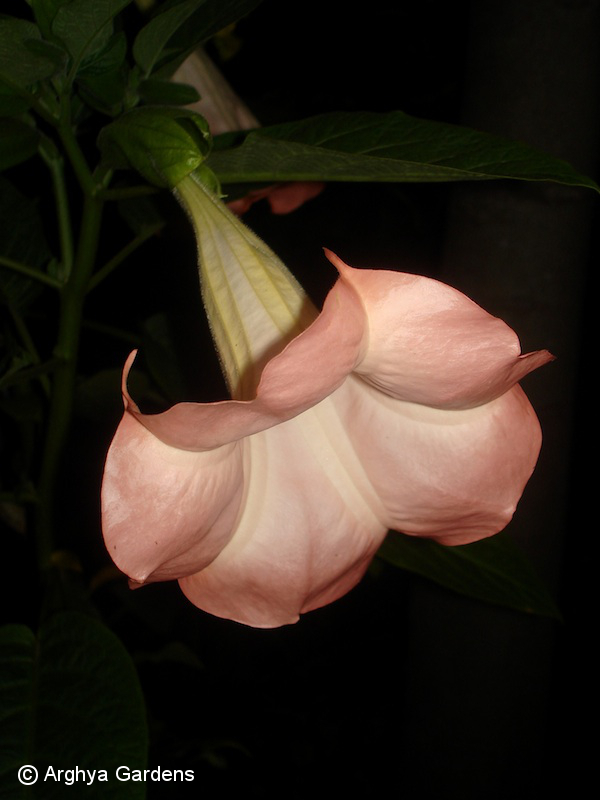 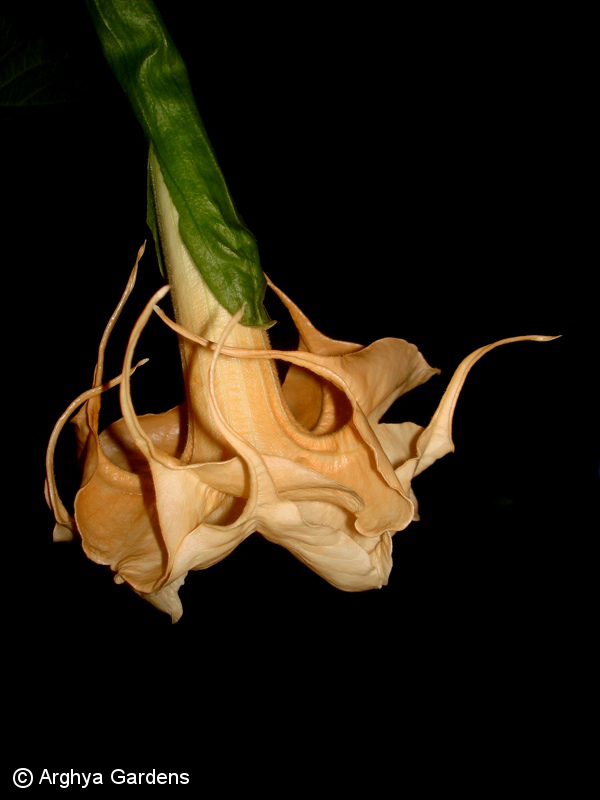 Those hybrids may be found in the BGI cultivar database.